Design Hovie Studios has designed new business cards for Floe Event + Design. 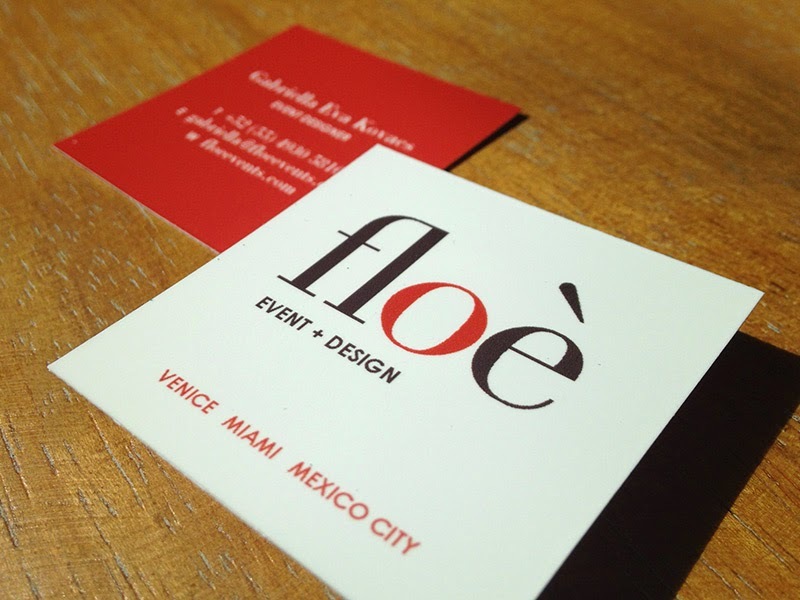 Floe, originally in Venice Italy, has expanded and now serves Miami and Mexico City in addition to Venice. The new cards design reflects the new locations.